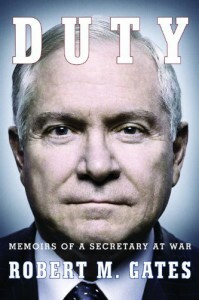 A direct, clinical examination of the time that Robert Gates spent as Secretary of Defense under Bush and Obama, narrated by Gates himself, this book provides the reader with outstanding and often surprising information on what Gates did and put up with during his service as secdef. One gets a feeling and understanding of just how difficult a job he had, and that all his training for this job is truly on-the-job. I still cannot figure out how someone can deal with that much stress and function day-to-day. Gates describes 9/11, the wars in Iraq and Afghanistan, and how he felt responsible for the lives of our servicemen every single day. His take on both Bush and Obama was very interesting, being that he served the same capacity under two very polar opposite administrations. 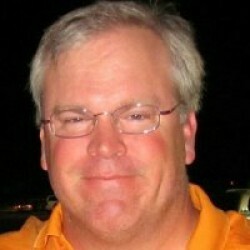 My hat's off to this man for his service.